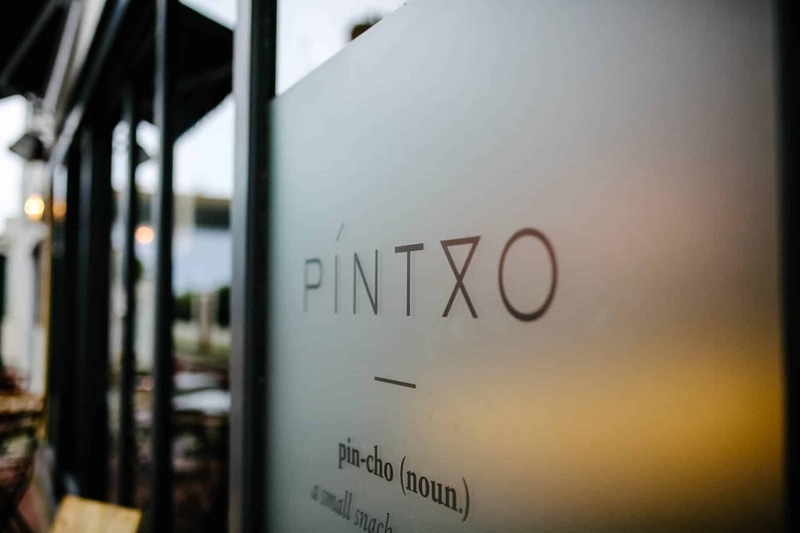 At Pintxo, we’re passionate about sherry. Sadly, many people’s first experience of sherry is a warm Bristol cream at Christmas. 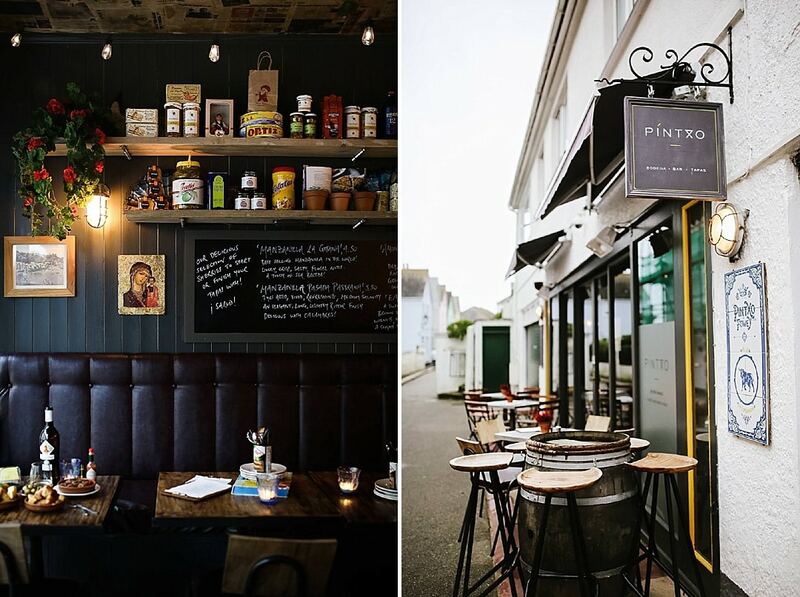 If you’re not a sherry-lover, we think you just haven’t met the right sherry. 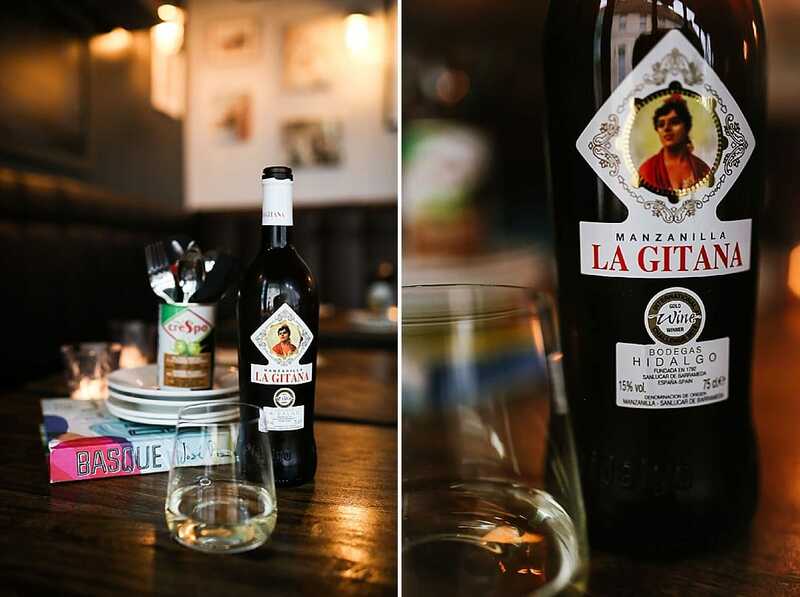 The perfect introduction is our absolute fav, a bone dry Manzanilla from the house of La Gitana. Manzanilla is made from the Palomino grape and aged entirely under a layer of flor yeast. It’s produced around the port of Sanlúcar de Barrameda, near Cádiz (we’re already planning a visit later this year and we can’t wait!). 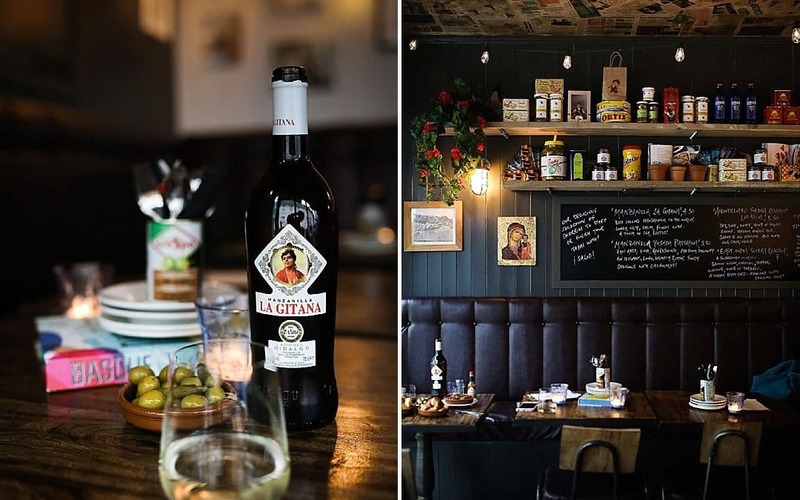 Manzanilla typically displays coastal aromas like seaspray, salt or even iodine but with a fresh, zesty liveliness. In Spanish, the word manzanilla means chamomile, which some people say they can taste as well. We recommend drinking it very chilled. 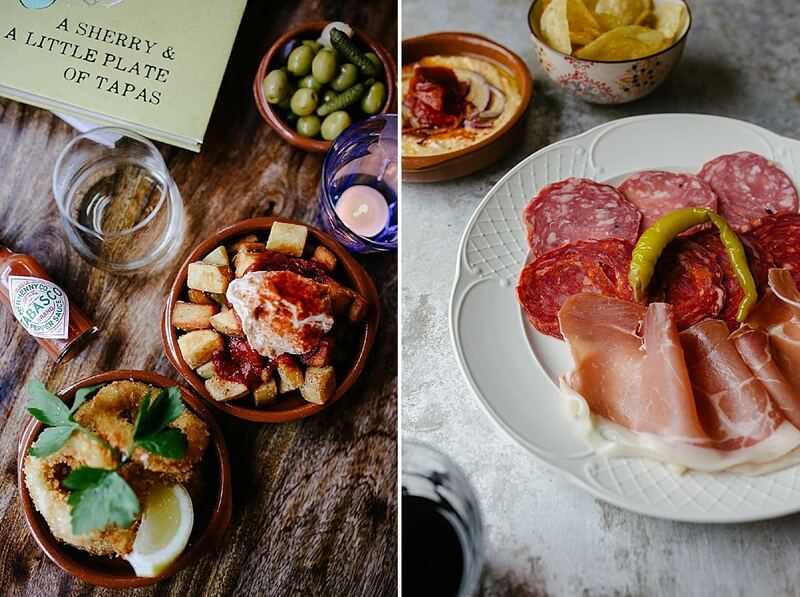 It’s salty notes go perfectly with juicy olives or nutty Iberico ham. Many thanks – hoping to see you again soon.